Compact structure, sensitive rotation and easy maintenance etc. A:1.Â We are professional,have factory in shandong for many years. Â Â 2.Â We are experienced for 10 years. A:The same quality, we have lower price.The same price,we have better quality. 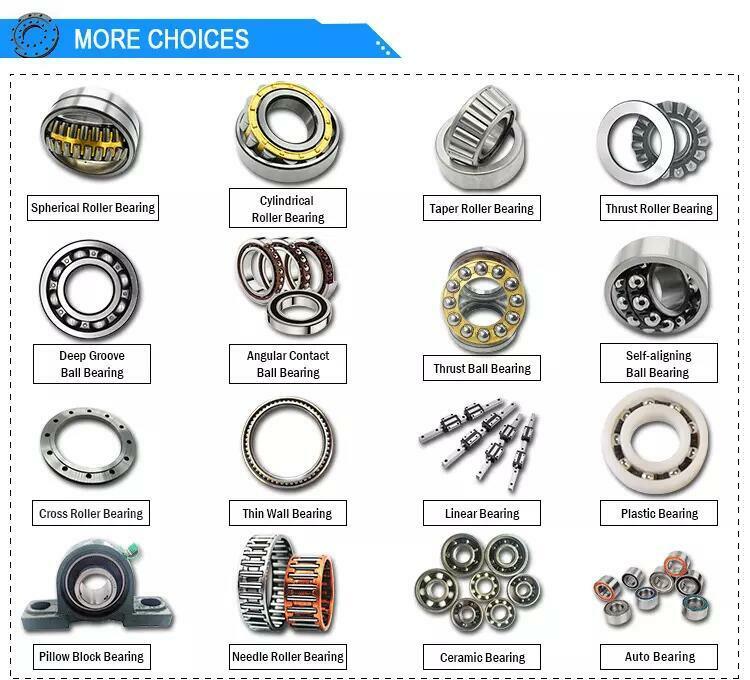 Q:Except bearing housing ,what other main bearing do you have? 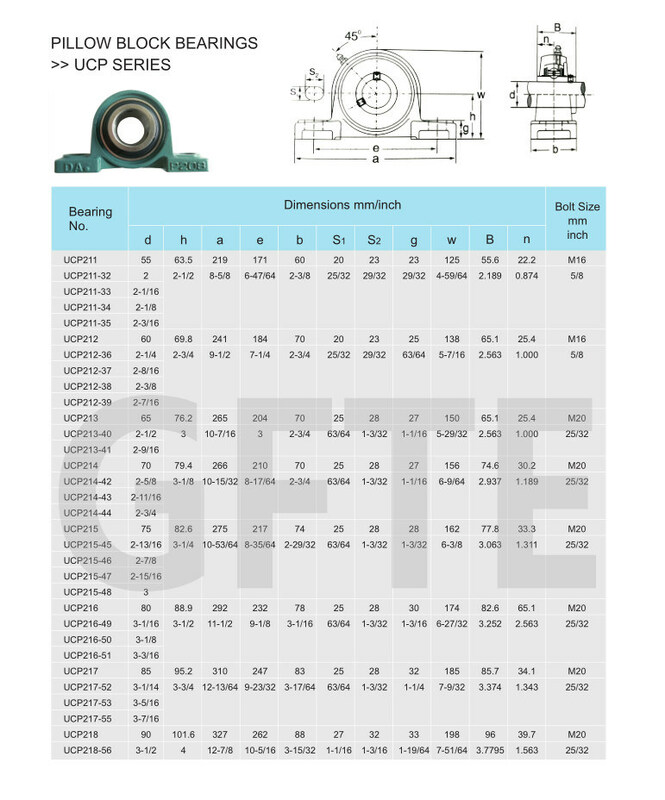 A:rod end bearing,Ceramic ball bearings,Deep Groove Ball Bearing,Taper Roller Bearing , Cylindrical roller bearing,Thrust roller bearing,Spherical roller bearing,Angular contactÂ ball bearing etc. A:We will charge a little sample fee for our regular designs or customized ones,Â These charges will be refunded to you when your mass production order is confirmed. 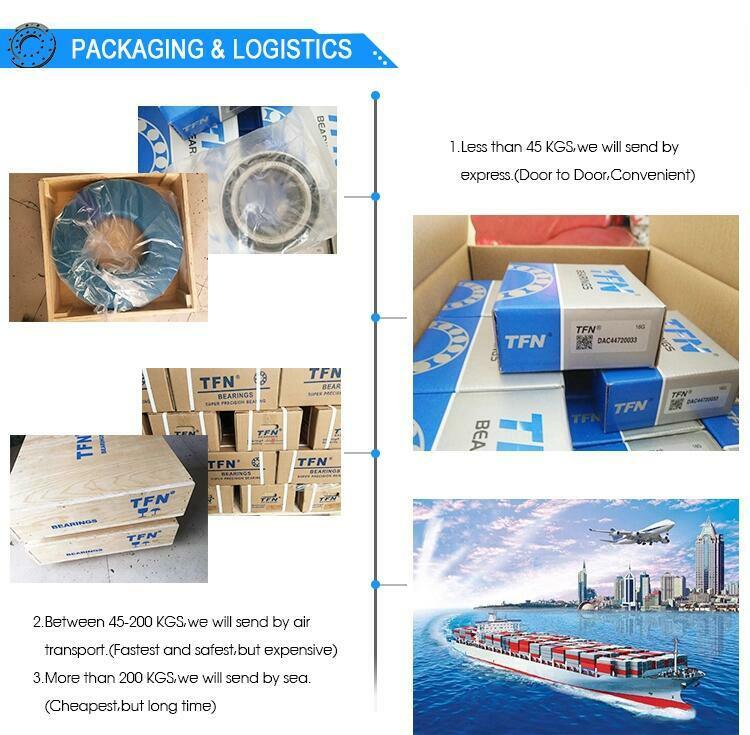 A:We have more than 10years' OEM experience. We supply products fo more than 300 automobile partsÂ factories.